While we have paid a ton of attention to mommy and baby, we can’t forget how hard parenting can be on daddies as well. I’ve discovered a perfect product to help them pamper themselves during their sleepless nights! The Gentleman’s Brand company, created by three Australians– a creative, an entrepreneur, and an alchemist, believe that men’s skincare routines should be uncomplicated. Making it the perfect product for daddies on the go! 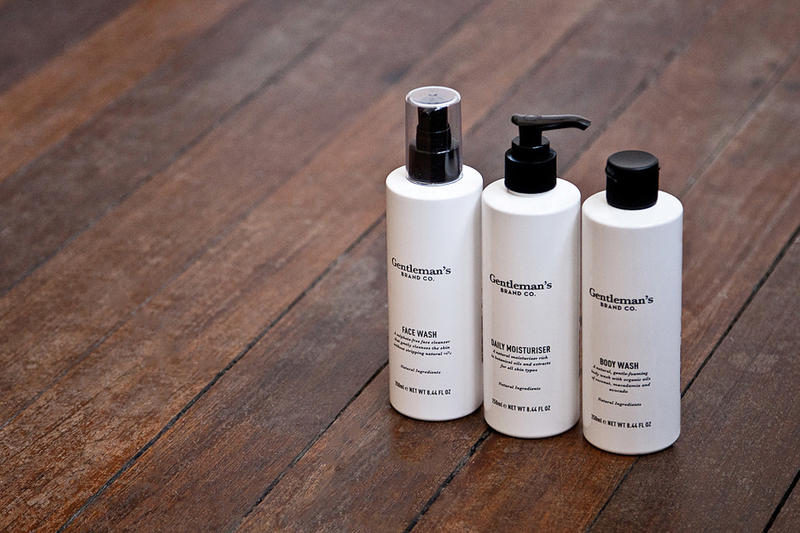 Gentleman’s delivers simple skincare for all men, with all skin types. In addition, the products are free from harsh chemicals such as parabens, sulphates, artificial colors, synthetic fragrances, and contain no animal derived ingredients. This all natural product is ideal for new dads!